As for whether this leak is true, that remains to be seen. However, I have to say it’s pretty convincing. Just as convincing is Maximilian’s argument. Considering that the closer popular fighting games get to release, the more likely their rosters are to leak. 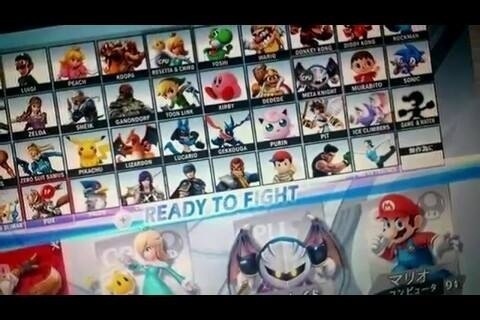 As soon the next character gets revealed we will see the validity of this leak. Until then I’m going to mark this one under just a rumor.